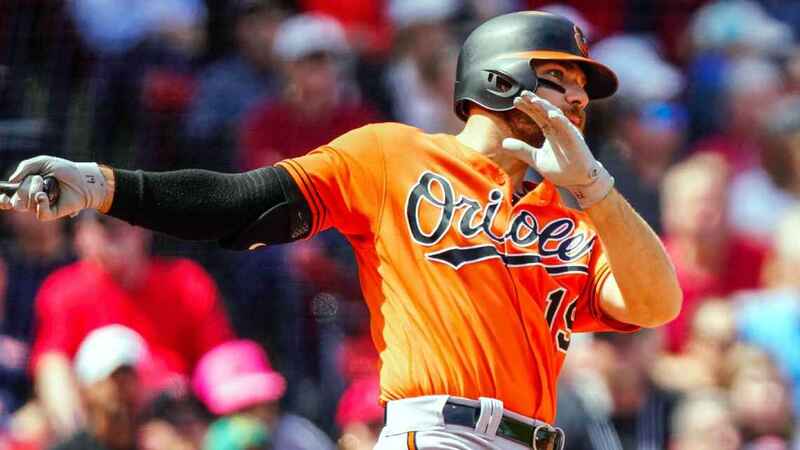 Baltimore’s Chris Davis ended an MLB-record 0-for-54 skid with his first hit of the season Saturday, dropping in a two-run single in the first inning off Red Sox starter Rick Porcello. 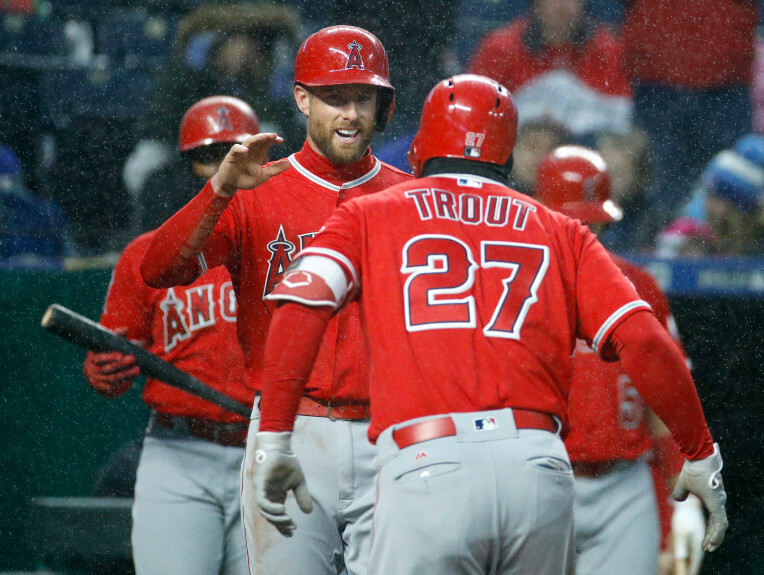 Davis clapped his hands and called for the ball after reaching base to end the longest hitless streak by a non-pitcher in major league history. It began last season on Sept. 15, 2018. Davis confirmed after the game that he did get the ball after the first-inning hit, and he plans to get it authenticated. “You’re just pulling for him,” manager Brandon Hyde said. “I talk about it every day, but that’s part of my job, and I’m OK with that. Things happen. It’s not about me; it’s about Chris and his well-being and his mindset and what he’s going through.